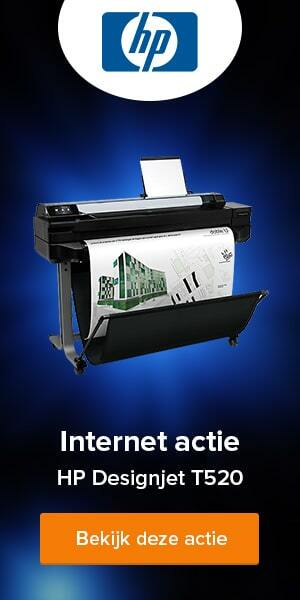 Comfortabeler en productiever digitaliseren met de CopiBook™ Cobalt HD A2 boekenscanner. CopiBook™ Cobalt HD benefits at glance. 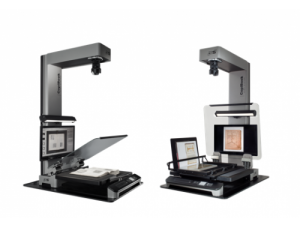 Innovation in using a book scanner, the CopiBook™ Cobalt HD offers several ways to operate : CopiTouch™ application, developed by i2s. 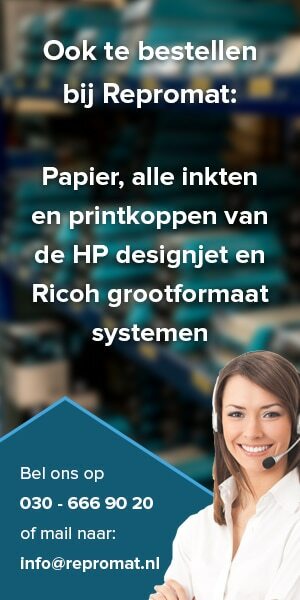 Running on Android tablet (supplied with the scanner), this application is dedicated to production project. Our engineers designed CopiTouch for purposes of easy to use for more efficiency. 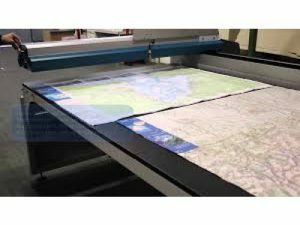 CopiBook™ Cobalt HD is an open scanner offering the opportunity to customize your interface, to use dedicated functionalities, and to share applications with your community,CopiBook software. 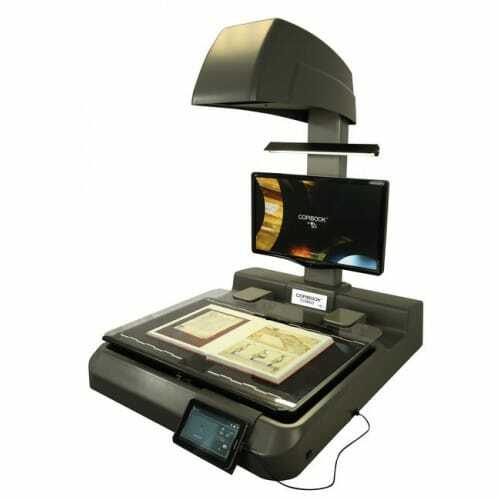 Since 2005, CopiBook™ Cobalt HD is equipped by default with a software for operating the scanner. This software has been updated with more ergonomics, like full and free API, and designed with more user-friendliness. CopiBook software is based on an updated Linux OS. As part of i2S Group internationally well-known in industrial vision, i2s DigiBook has a high level of knowledge in image technologies mastering perfectly sensor, optics, electronics, lighting and image processing technologies. This is why, the CopiBook™ Cobalt HD reachs a very high level of image quality (600 x 600 dpi) in terms of resolution efficiency, colors rendering and noise even … in ambient light environments. This exclusive capacity on the market has a direct impact on projects’ ROI. 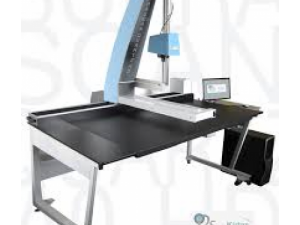 However, if your scanning conditions require additional light, the professional LED lighting can be turned on. 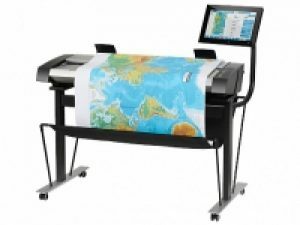 The CopiBook™ Cobalt HD has been developed to be a perfect production scanner with no compromise on image quality. This is why the CopiBook™ Cobalt HD offers a fast ROI (Return On Investments) for mass digitization projects. All technologies, components and ergonomics aspects have been optimized to reach a superior image quality with a high productivity. In addition, more ergonomics have been installed for maximizing operators’ productivity and comfort. This why the CopiBook™ Cobalt HD is equipped with multi-automatic and intuitive capture modes (glass, foot switch, flip page detection), book cradle with easy access from three sides, sitting or standing operating mode, non agressive LED lighting, and a 16:9 23″” HD screen for a real time optimized image quality control. With a chain of design, conception and manufacture driven by high quality guidelines, all CopiBook™ Cobalt HD are particularly robust and reliable. Even the camera has no mechanical shutter for a longer life cycle. This is why, since 2005 more than 1.300 CopiBook™ are operating successfully for nearly 850 customers worldwide as libraries, archives, universities, town halls, governmental organizations as well as service providers. Some of them are working in two shifts of 8 hours without any trouble. The i2S group quality management is certified by the international standard NF EN ISO 9001.